Actors portray characters in television, movie, commercial, and theater productions. A high school diploma, or equivalent, is likely necessary to obtain these positions. 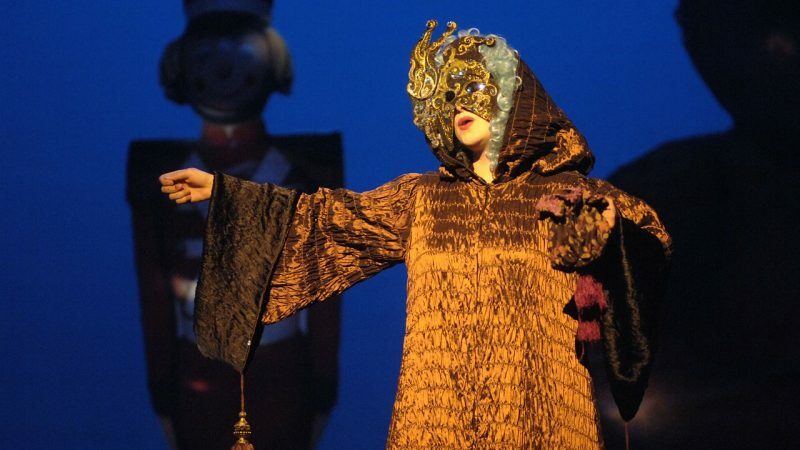 A four-year bachelor’s degree in theater or a related field might make one more employable. Any training in acting, singing, and dancing will also make an individual more valuable. What is the Average Salary For An Actor? What Courses Should I Take To Become An Actor? What Is The Work Environment For An Actor? Actors typically work for theaters, production studios, touring companies, and theme parks. Many of these positions only last a limited amount of time, so many actors must have an additional job. Many actors only work part-time. What Is The Future Outlook For An Actor? What Degree Should I Consider If I Want To Be An Actor?